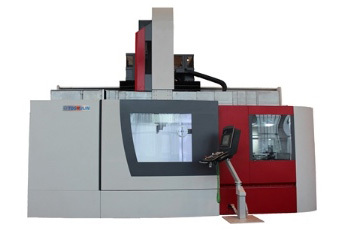 Pilsen proudly represents TOSHULIN CNC vertical turning and boring lathes. 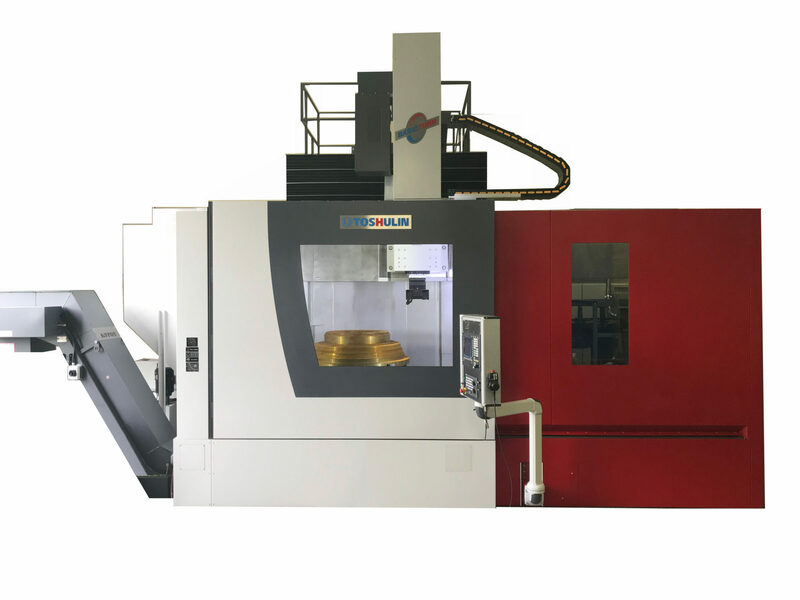 These machines offer a complete solutions for manufacturing complex components. 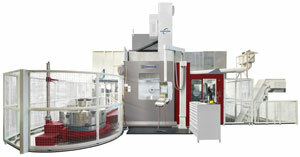 Each system comes with a variety of options to best suit your needs.